The Casket of Fictional Delights is delighted to announce the publication of the LongList for the 2018 Flash Fiction Competition. The list is available on The Casket of Fictional Delights website Competitions page. The list consists of titles only in order to maintain anonymity. Good Luck to all those on the Long List. Winners will be announced in September. Thank you everyone who entered the 2018 Flash Fiction Competition. This year’s judge is award-winning writer David Gaffney. The winning Flash Fiction receives a £150 prize. The top four Flash Fictions will be professionally recorded and broadcast as a special audio podcast on iTunes, SoundCloud, TuneIn and Stitcher. 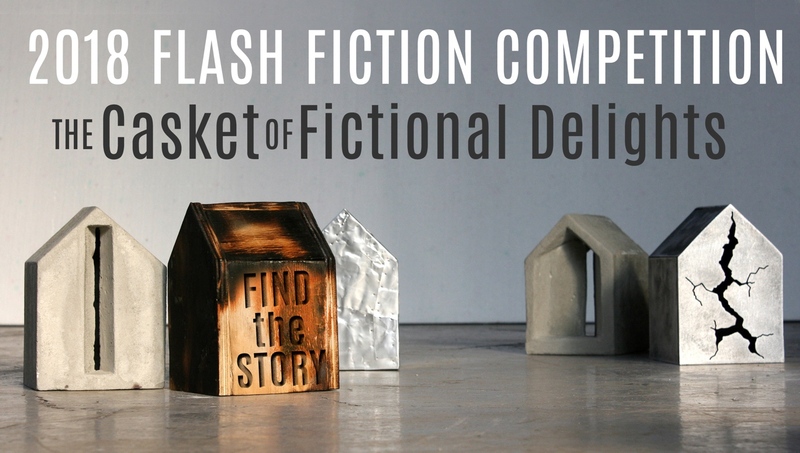 The top eight Flash Fictions will be published on The Casket of Fictional Delights. ← rhaw Magazine is open for submissions!